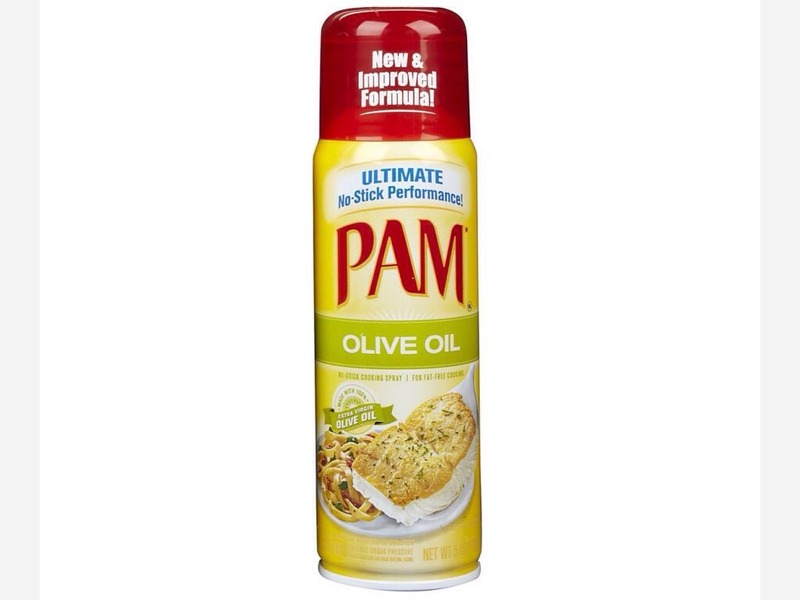 Instantly dry your nails with Pam! 2. spray nails with Pam and let it sit for 1-2 minutes. 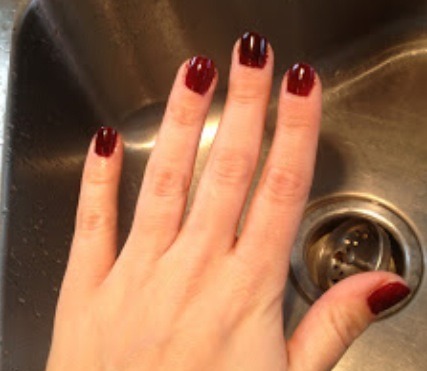 3. finally rinse the Pam off your nails and cautiously wipe your hands, your nails should hopefully be all dried!